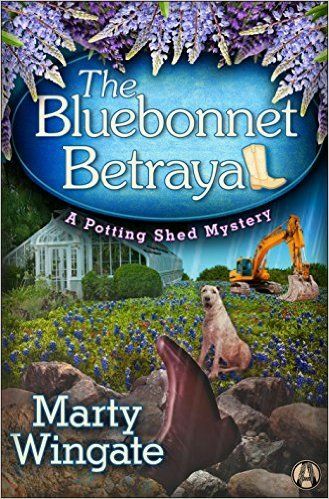 Author Marty Wingate visits my pages today to talk about her new cozy mystery, The Bluebonnet Betrayal. Welcome, Marty. Someone has said that authors write what they want to read, and for the most part that’s true for me. 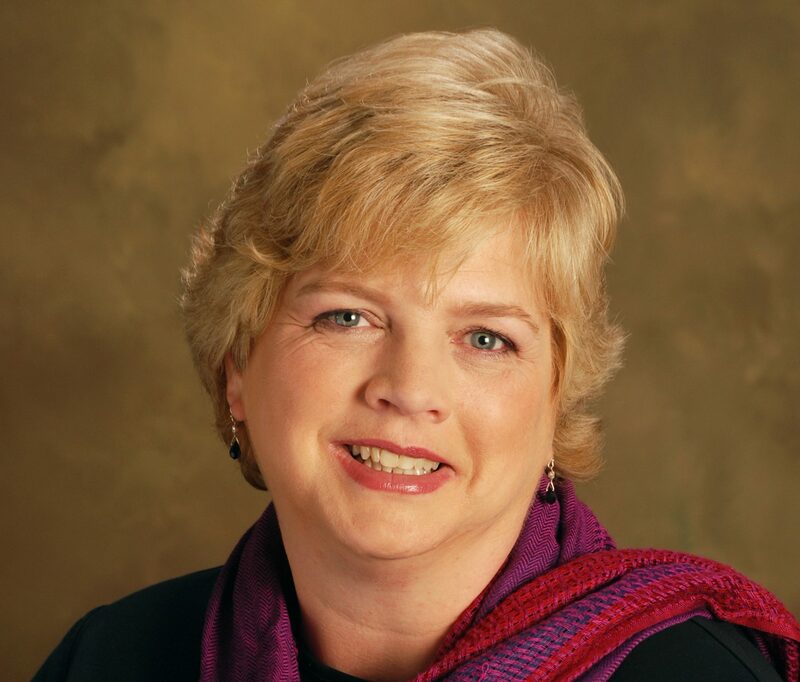 I love the traditional and cozy mysteries because they are always so much more than a puzzle to solve. There’s the setting, which is important to me (and so I’ve made it important in my books) and the characters’ stories. I have been known to begin reading a series, like it, and then pick up subsequent books and scan them, looking for mention of my favorite character from the previous book! I like the overall series arc the main character has (or should have). The Bluebonnet Betrayal takes place at one of my favorite yearly events, the Chelsea Flower Show in London. This is the fifth book in the Potting Shed series and Pru Parke (American gardener who has moved to England) gets an out-of-the-blue email from a long-ago co-worker at the Dallas Arboretum asking Pru if she would help the Austin Rock Garden Society build a display at Chelsea. How can she say no? Once committed, however, she discovers back-biting, resentments, and jealousies among the contractor, designer, and the Austin women who show up to work. The murder is particularly difficult for Pru and so it’s a sort of campaign for her to help solve it. My reader is someone who likes to travel – I think that’s part of the allure of a series set abroad) and enjoys the outdoors. It isn’t necessary to be a fantastic gardener, but gardens do figure prominently. So does food – Pru loves a good meal, but she is not a cook. Also, my reader likes a mystery, but doesn’t necessarily need a detailed description of someone’s brains being blown to bits. Know what I mean? I write new material mostly in the morning, and I rewrite and edit some in the afternoons. I write or attend to the story in some way every day. It becomes a part of me, so that I am never at a loss for something to do while waiting in a line or sitting on a bus or train. I have a story in my head, and I’m my own entertainment. Write. Don’t know where to begin? Don’t think of it as a beginning – the first words you put down could end up in chapter three. Read. Read books that you enjoy (I steer clear of books I’m “supposed” to read). Absorb all those wonderful words. Talk about writing. Talk about story arcs and character development. Do this with friends, or at writing workshops. Join a writing group or just go out regularly for coffee with one writing friend.